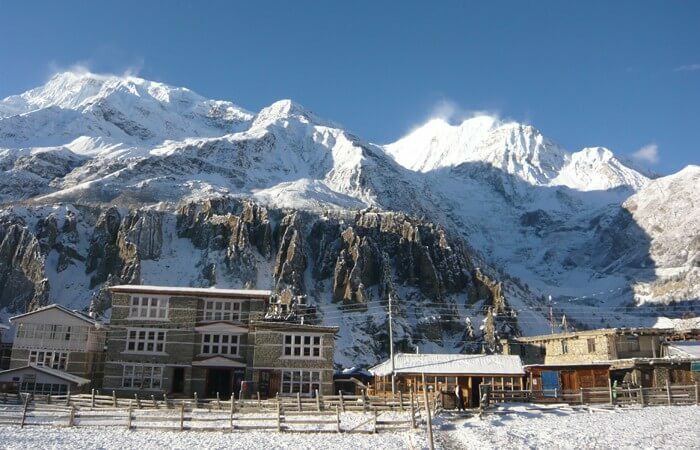 Nar Phu Valley Trek is one of the hidden trekking trails on popular Annapurna region — situated in the swirl of the Himalayas, and have small villages and Buddhist monasteries to visit amid lovely forests and isolated valley of unique faces people living their unique lifestyle. 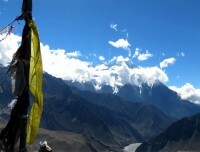 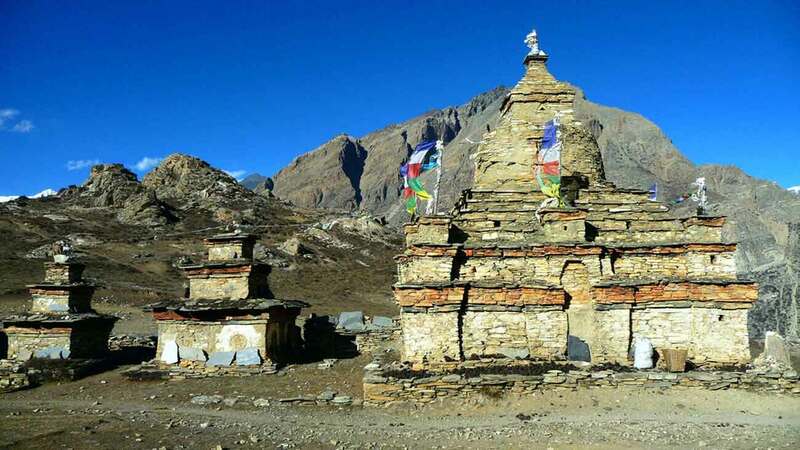 Nar Phu Valley Trekking is one of the special routes with multiple attractions for any travelers to feel that spark of excitement from its remote beauty of landscapes and culture. 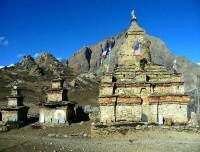 And it was only opened only in 2002 to outsiders (tourists) for exploration. 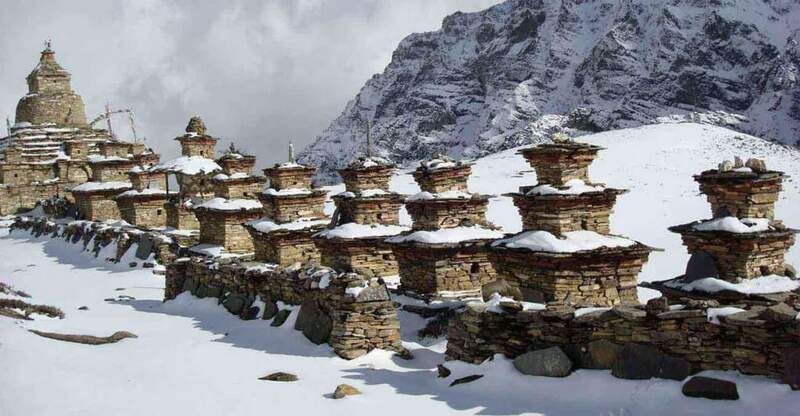 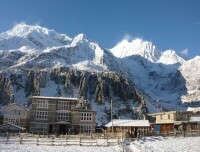 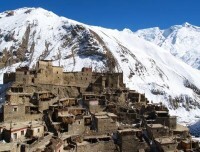 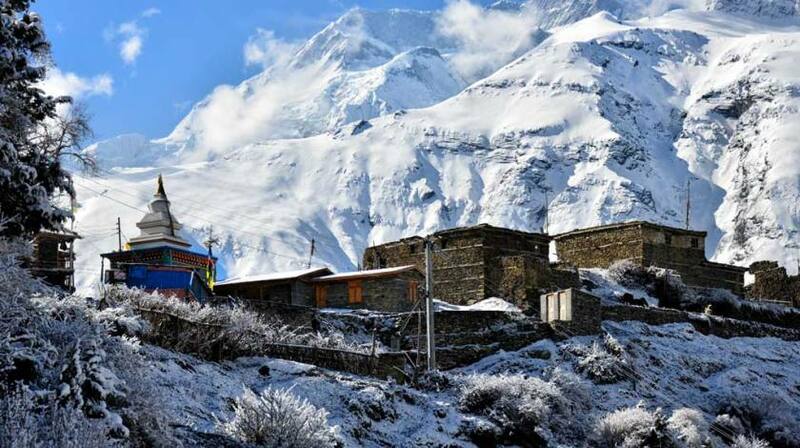 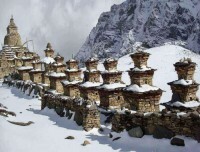 Trekking to Nar Phu Valley starts following in the footsteps of popular Annapurna Circuit Trek until Koto (before Chame) and change course towards east to enter the Nar and Phu village where the majority of Bhotia, Gurung and Lama are inhabited who follow Buddhism and engaged in farming. This 15 days trekking combines adventure around the high peaks and passes through narrow canyons, diverse landscapes and amazing terrains. 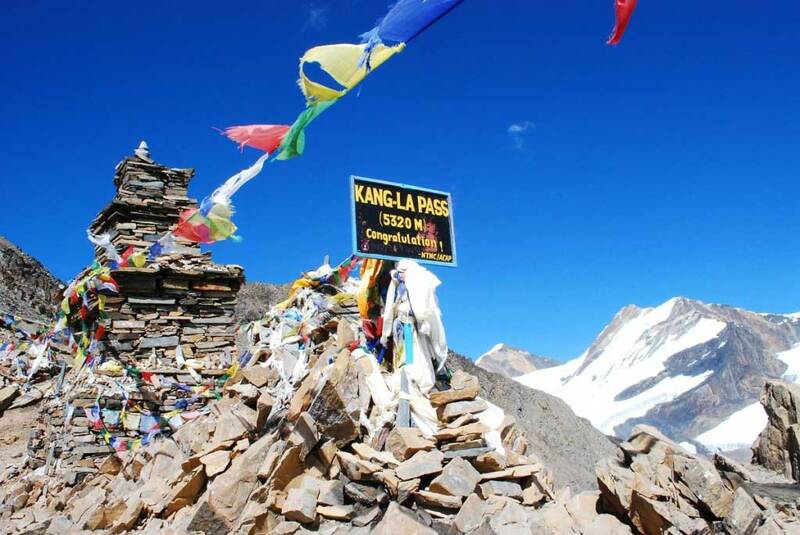 Two high passes — Kangla Pass (5200m) and Thorang La Pass (5416m) — are a major attraction of the trip as it offers the best experience of high elevation sweaty walk watching the panorama of snow capped mountain peaks all along.